You know Play of the Game meme right? For those of you who don’t, after a match in Overwatch is over the game will pick the most successful kill-streak a player has achieved and showcase it to everyone. The Play of the Game is meant to show off how gud at the game you are, although more often it just shows a bizarre mixture of luck and ineptitude on the part of the player’s opponents. Often enough it’s just a clip of your team-mates inexplicably running into Torbjorn’s turret one after another while he just stands there. 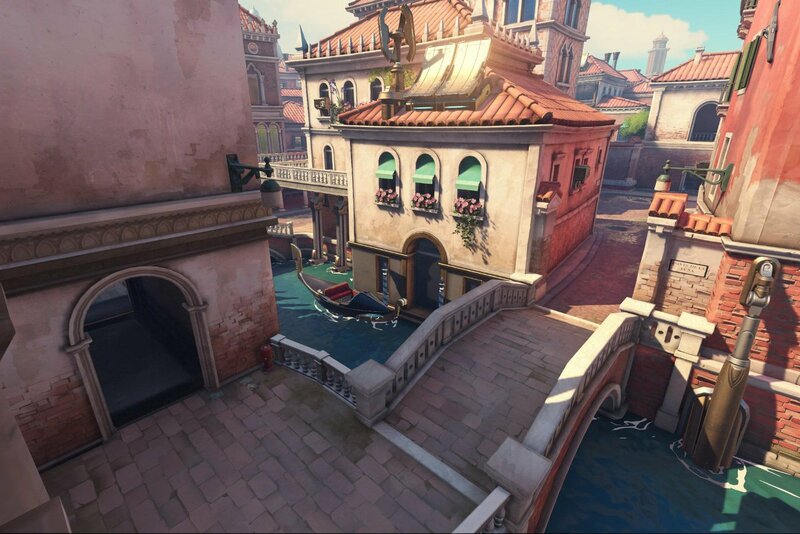 But since Blizzard introduced the Venetian Rialto to the map roster, something interesting happened. The map is interspersed with canals which you can traverse via gondolas steered by friendly Omnics. But for whatever reason killing these poor, oppressed members of the lower class counts for eliminations. Kill them fast enough and you’ll be rewarded with a Play of the Game moment of you shooting defenseless Omnics. This could almost be construed as a political commentary. If it wasn’t just, you know, a bug. But it’s also an accidental ironic joke on what the Play of the Game moments turn out to be most of the time as well. Let’s enjoy it before it gets patched.